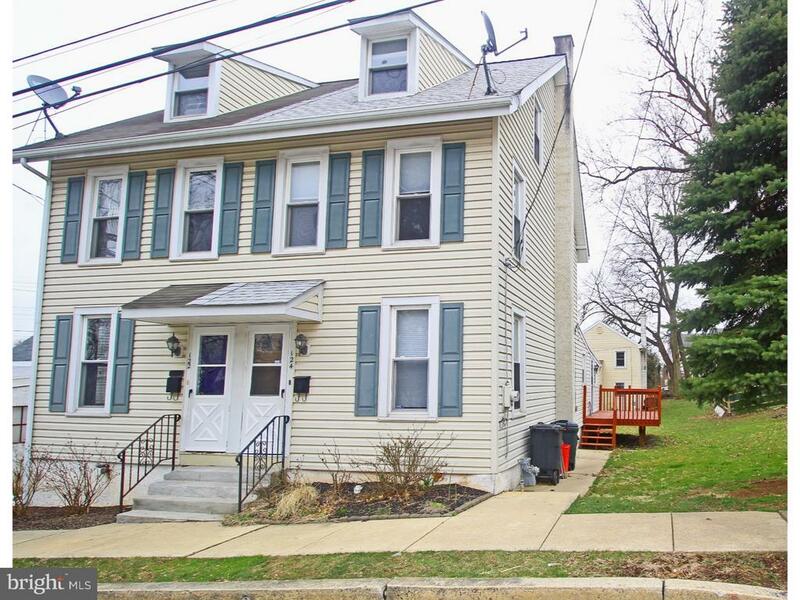 Immaculate, updated twin for rent in Blue Ribbon Spring Ford School District. A three bedroom one bath gem that features central air, new appliances, new flooring, all new paint, replacement windows and a bonus room which can be used as a family room or office. Almost every room in this house is network wired, perfect for the work at home professional. The home has plenty of windows that floods each room with natural light. A large deck off the family room is great for relaxing and grilling. Washer and dryer included. A Nest security system has been installed. Strict no pets and no smoking policy.